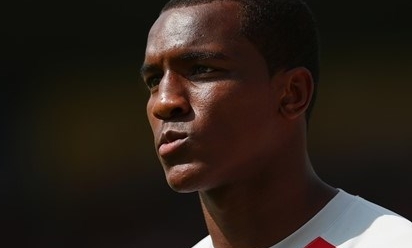 Liverpool have announced that Andre Wisdom is to spend the 2014-15 season on loan at West Bromwich Albion. The England U21 international spent a very successful campaign at Derby County last season, when he helped the Rams get to the play-off final. After coming through the Academy, the young defender was handed his debut by Brendan Rodgers - when he featured against Young Boys in the Europa League and also found the net. Wisdom has made 22 appearances in a red shirt, scoring one goal.